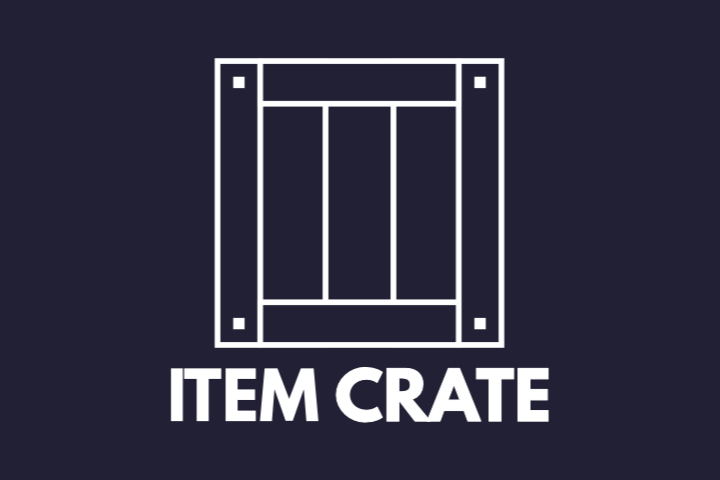 Item Crate is a Pittsburgh based indie game dev team made up of Michael Springer, Ian Cantor, and Travis Maynard. Item Crate was originally conceived in 2007 as a Super Smash Bros fan site. The domain was held on to after that project didn't pan out because it was a pretty cool name. Item Crate was founded by Michael Springer in 2013 as a label to release independent games under. In 2017, Michael teamed up with Ian Cantor for a local game jam, giving life to Space Rex - the first game publically released with the Item Crate name. There are currently no trailers available for Item Crate. Check back later for more or contact us for specific requests! There are currently no logos or icons available for Item Crate. Check back later for more or contact us for specific requests! Personal tweets by Michael (@sprngr_) twitter.com. Michael's solo game dev projects sprngr.itch.io. Personal tweets by Ian (@arustymonky) twitter.com. Ian's solo game dev projects rustymonky.itch.io. Personal tweets by Travis (@travismaynard) twitter.com. Travis's solo game dev projects travm.itch.io.